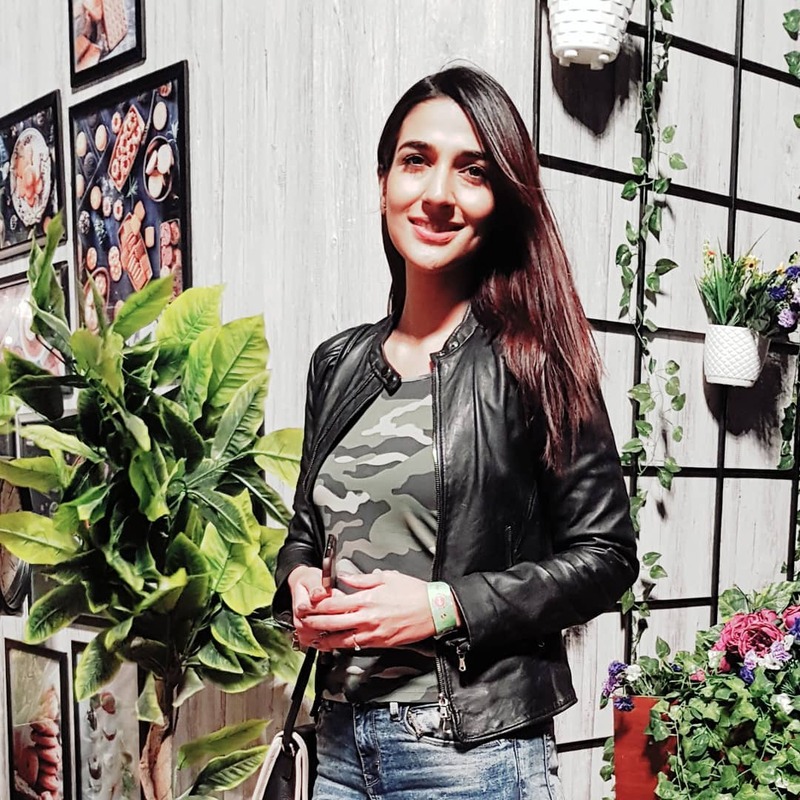 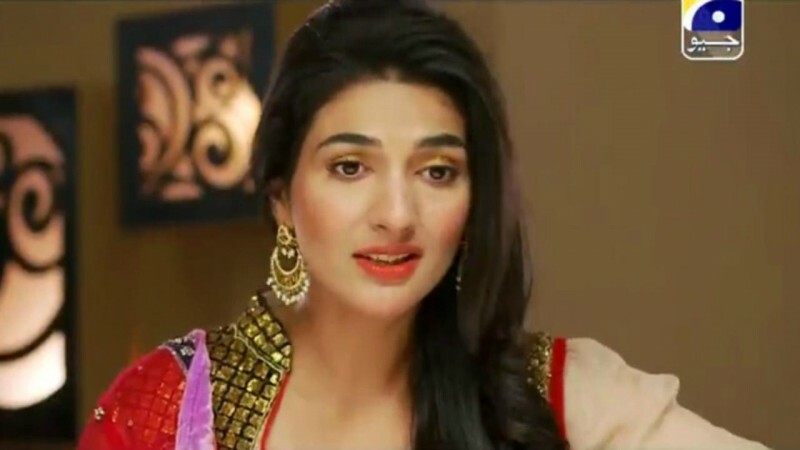 Rabab Hashim is a Pakistani drama actress, host and model. 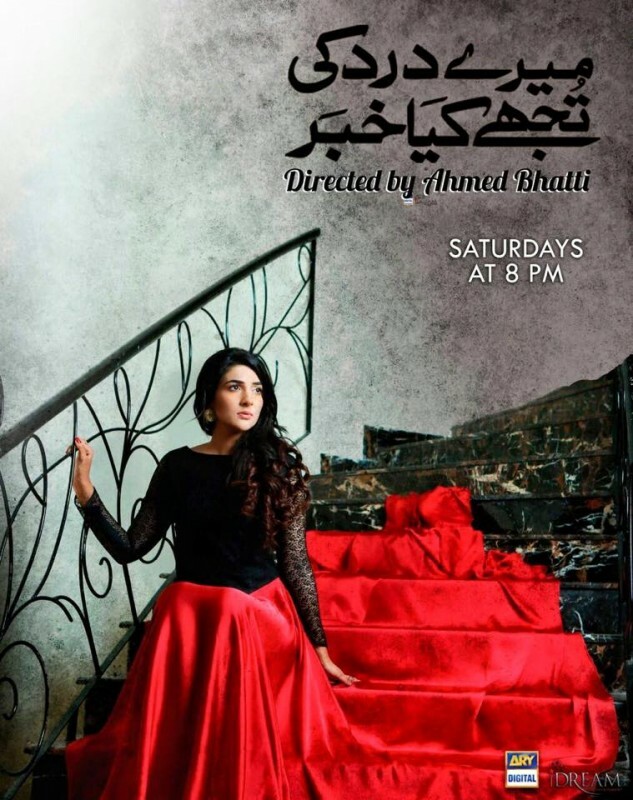 She started her drama career when she was 10 years old. 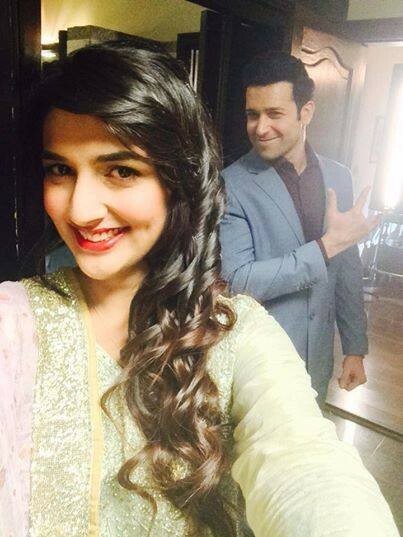 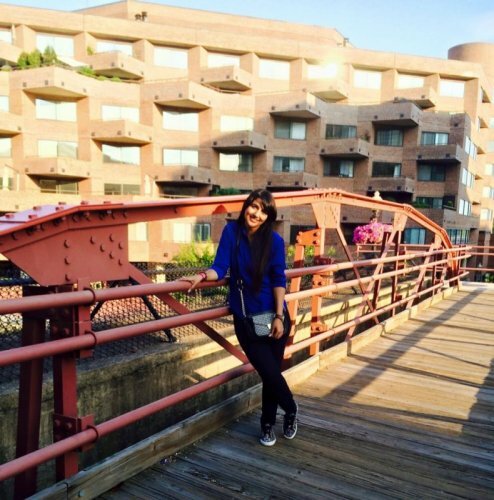 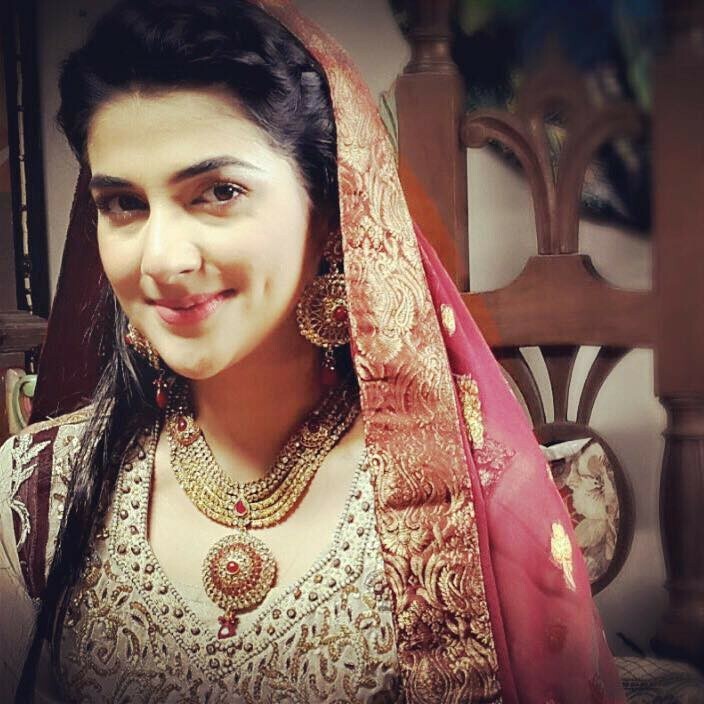 She has been appeared in many drama serials and very famous on Pakistani channels. 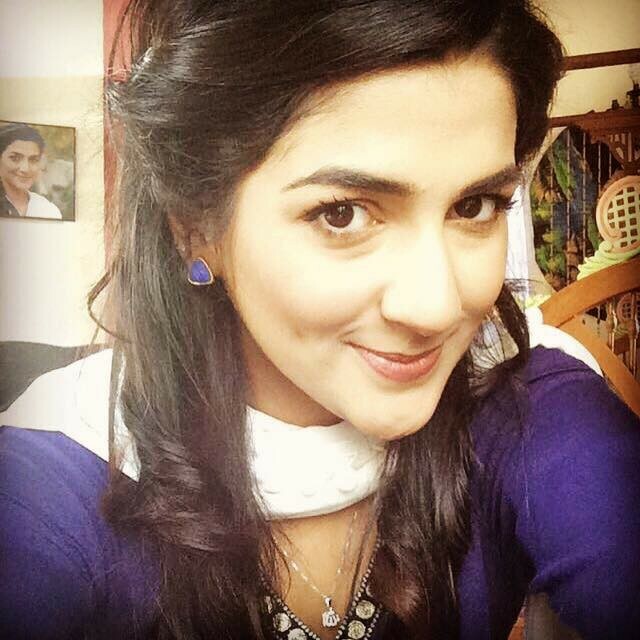 She is very beautiful and a talented actress in Pakistan. 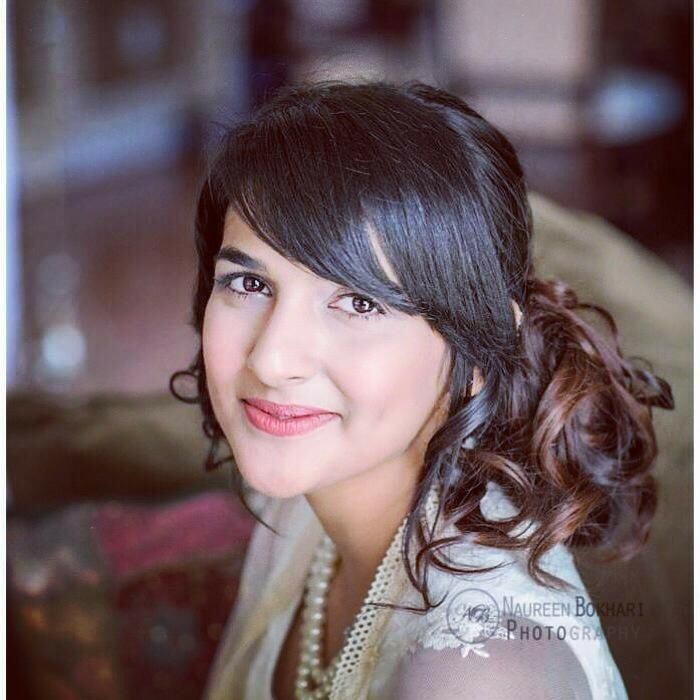 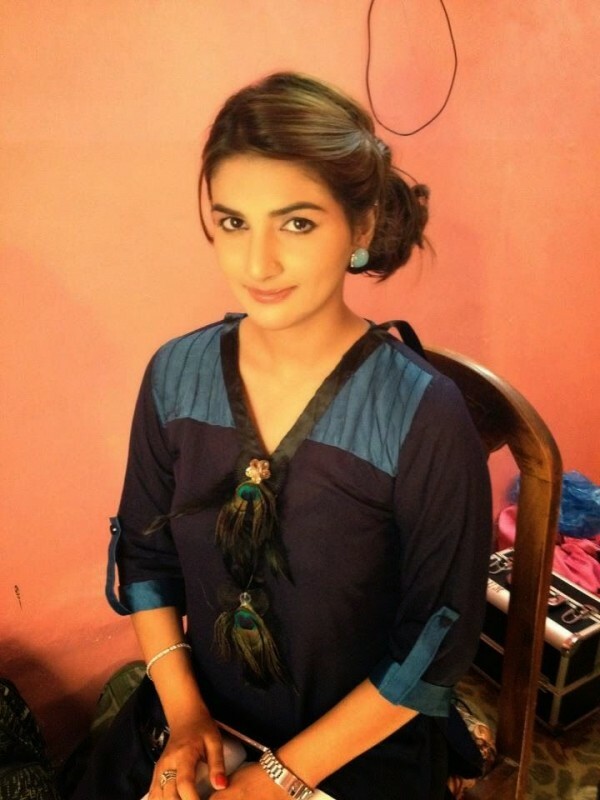 Rabab Hashim was born in Phalia, Pakistan on 28 November 1992. 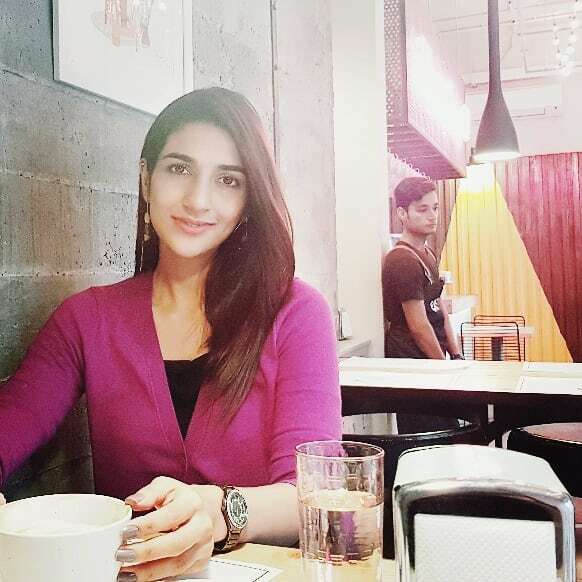 She has earned a Bachelor's degree in BBA (Hons.) 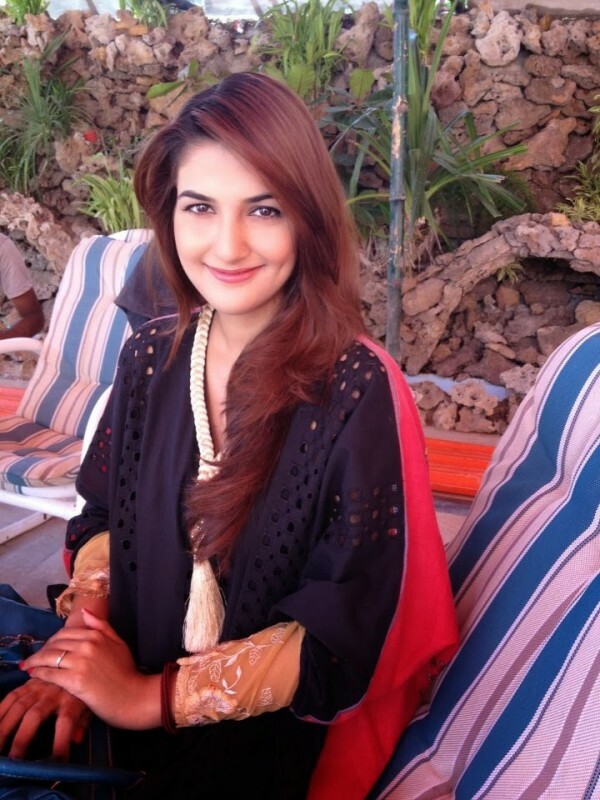 from the Institute of Business Management (IoBM), Karachi. 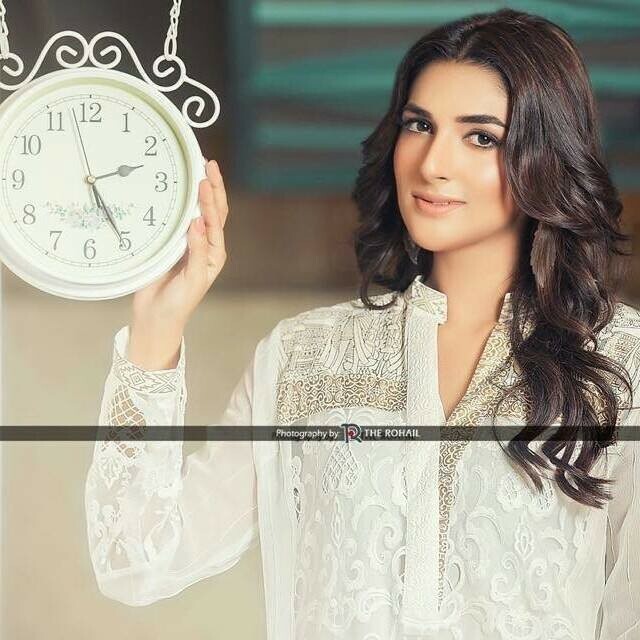 Rabab Hashim also was known as Rubab Hashim started her career at the age of 10. 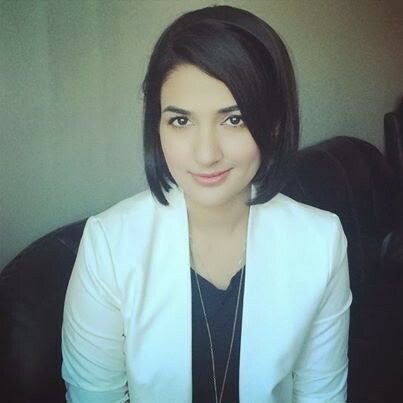 She was the child reporter on GeoTV. 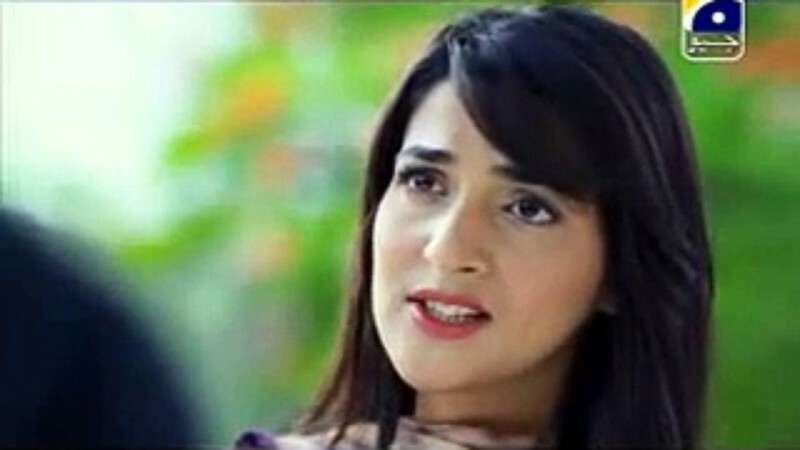 Hashim debuted as an actress in soap drama serial Na Kaho Tum Mere Nahi with Ahsan Khan and Saba Qamar, it was released on Hum TV in 2012. 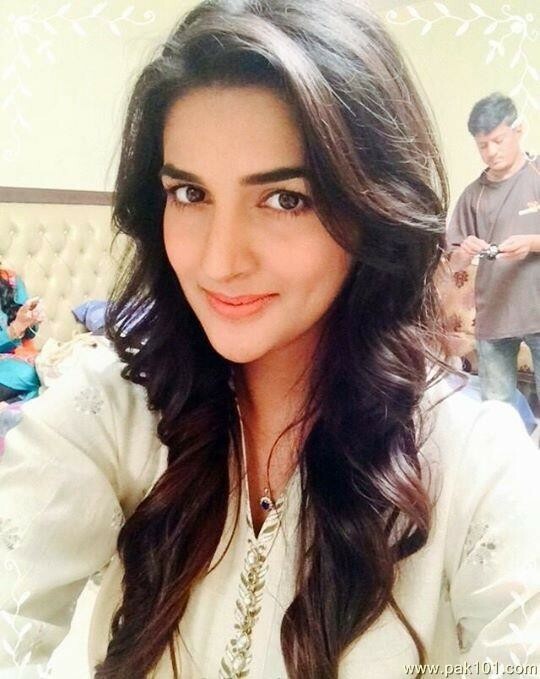 After, presenting her very serious and skilful work in numerous drama serials Hashim get the place in Pakistan drama and showbiz industry. 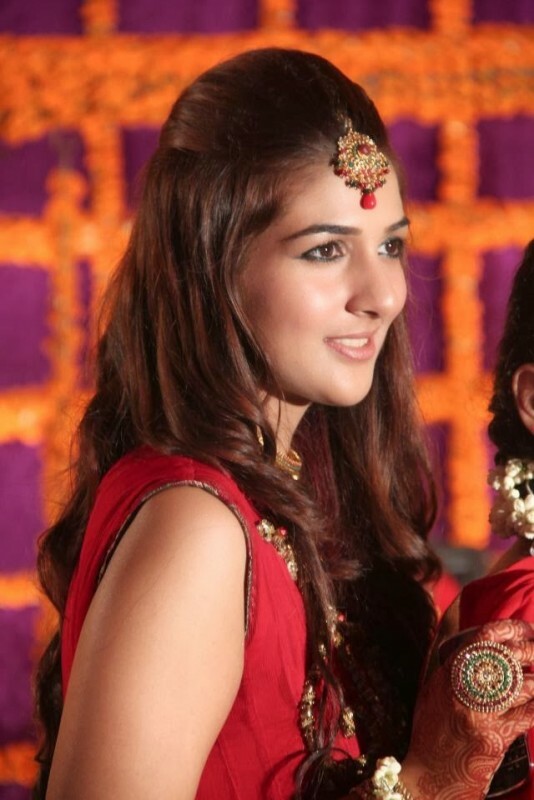 Her notable work was Ishqway and Mannat. 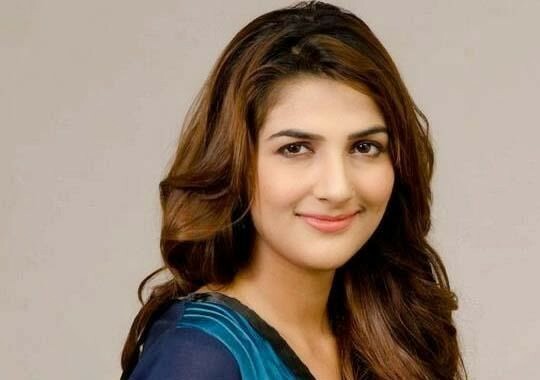 As a model, she has done so many commercial TV ads as well as hosted sports shows such as Khelo Aur Jeeto on GeoTV. 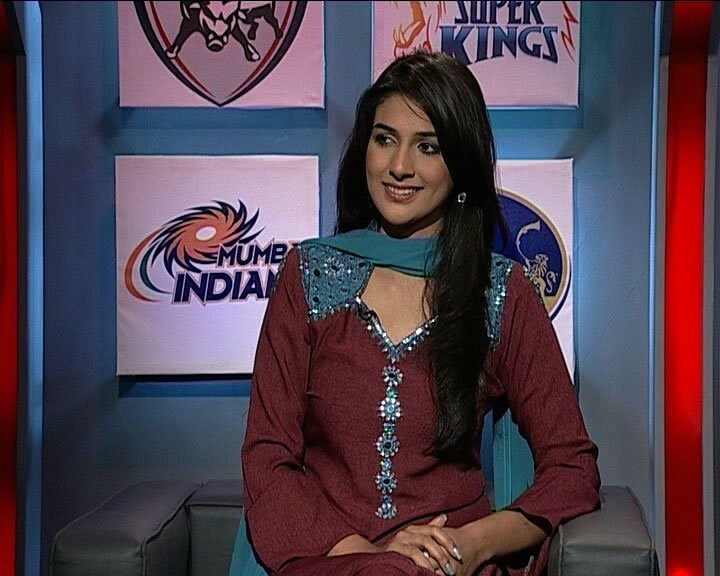 She also hosted a show Social Diaries whiles ICC World T20. 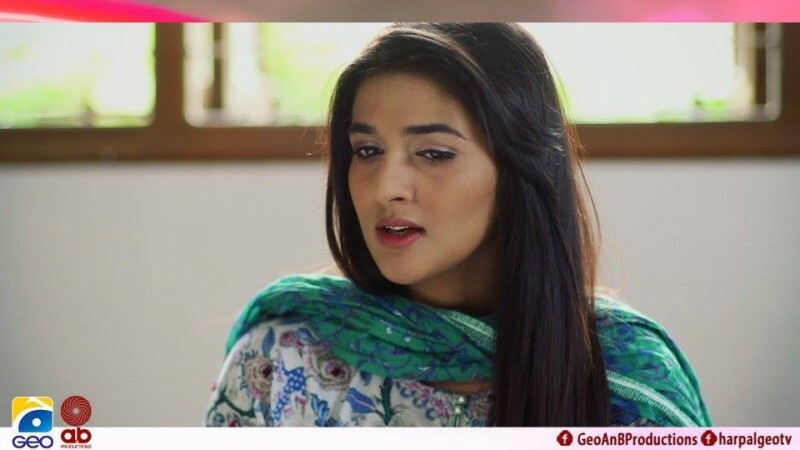 Same zodiac,same height and i like u and ur acting soooo much.when i start watching your dramas,i appreciated much then i check about you..i found similarities. 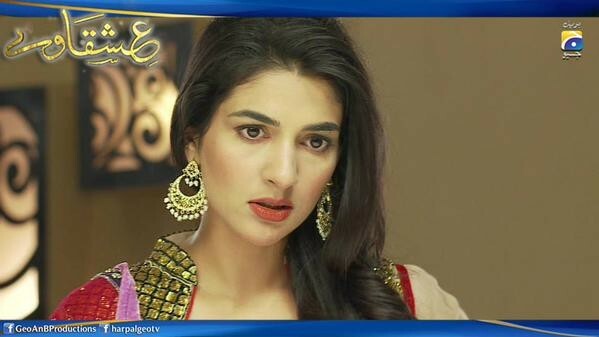 I never see any drama's on tv but my mom used to like watching Pakistani dramas. 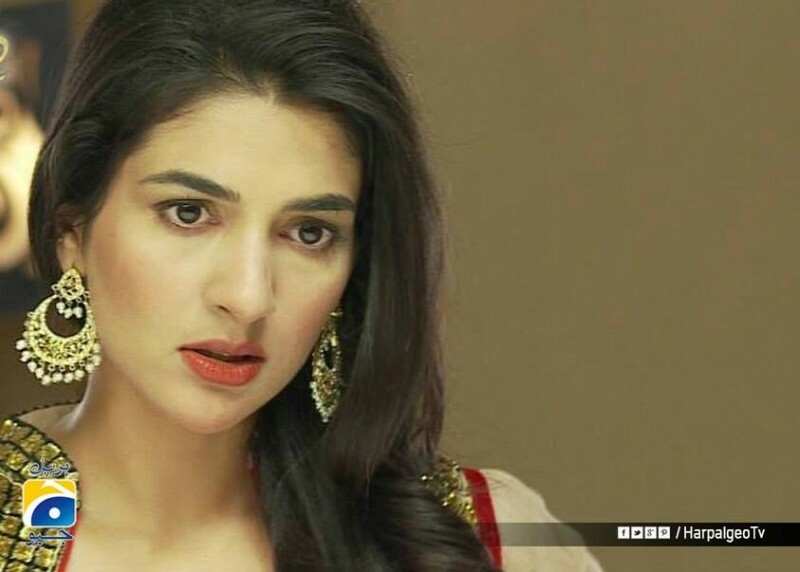 So when I first saw her in Ishqa waay i completely liked her, the way she is, the way she acts, so from that day i started watching her episode.